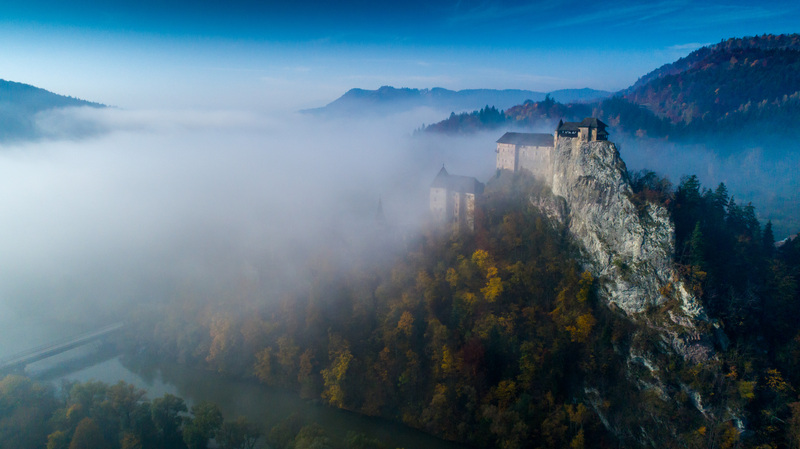 Orava Castle, built on a rock above the river Orava in Oravský Podzámok like an “eagle nest”, is one of the greatest tourist attractions of northern Slovakia. It was built in the place of an older wooden hillfort after the Tartar invasion in 1241. Through the following centuries, this small fortress transformed into an extensive castle structure with 154 rooms. The castle then held the position of a county castle with the seat of Orava administration headquarters that controlled almost the whole Orava region. Both the exterior and the interior of the castle carry the elements of Romanesque, Gothic, Renaissance, Baroque and even contemporary architecture. Castle’s development is therefore an on-going process. The complex of Orava Castle consists of various buildings adapted to the shape of the castle hill. 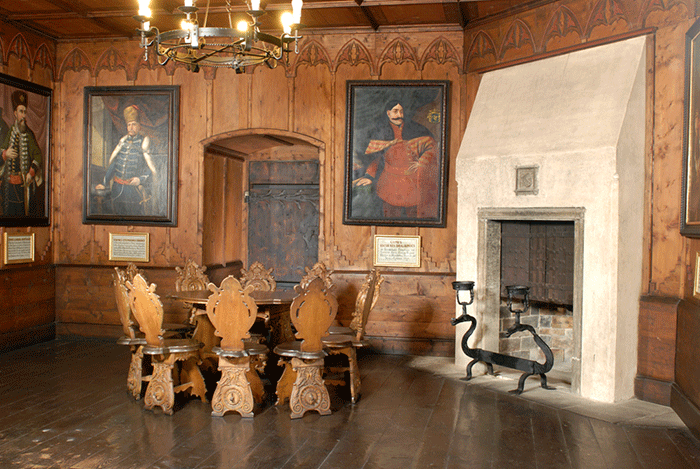 Since 1556, the castle was administered by Thurzo family who initiated the greatest rebuilding actions in its history. The castle then acquired its final form in 1611. After the death of the last descendant of Thurzo family, the castle had several owners who did not invest in its further maintenance. In 1800, Orava Castle was destroyed by fire – the greatest tragedy of its architectural development, and it eventually became completely useless for its owners. It was only after the end of the Second World War when the castle underwent general restoration and was saved from an inevitable destruction. The castle area consists of a remarkable complex of the Lower, Middle and Upper Castle with palaces, fortification system and towers. 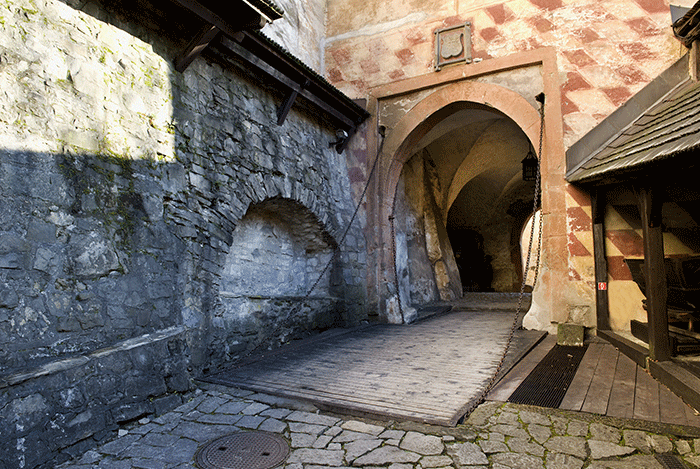 The connection of three castle gates and the tunnel with underground passages is interesting to our visitors. 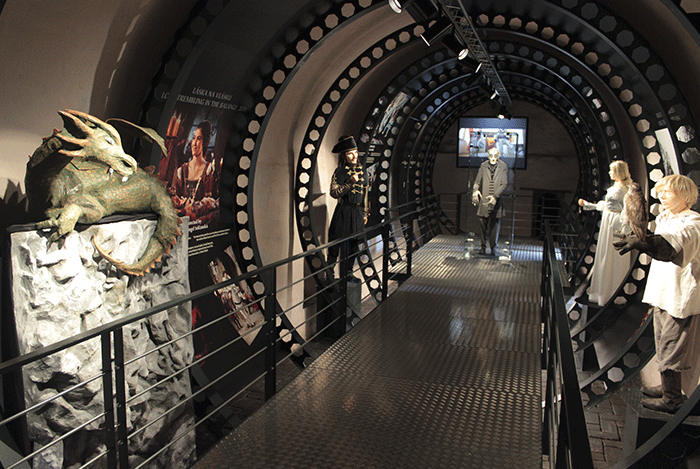 Orava Castle holds various exhibitions. 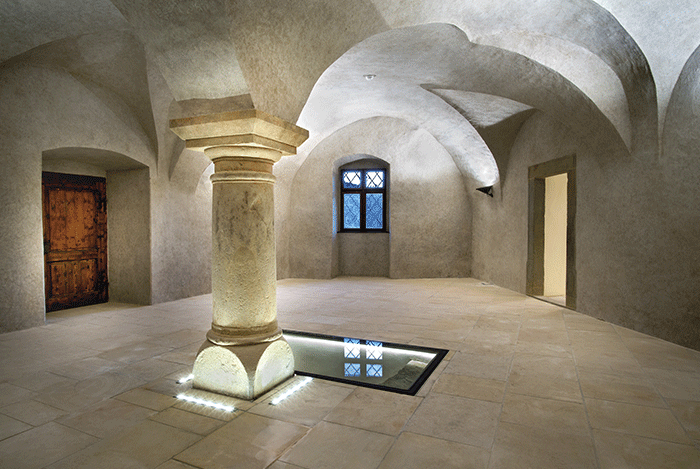 The Citadel – the oldest architecture of the Upper Castle, hosts the Archaeological Exhibition and Mediatéka (Media Library) presenting the outline of films set and produced at Orava Castle. 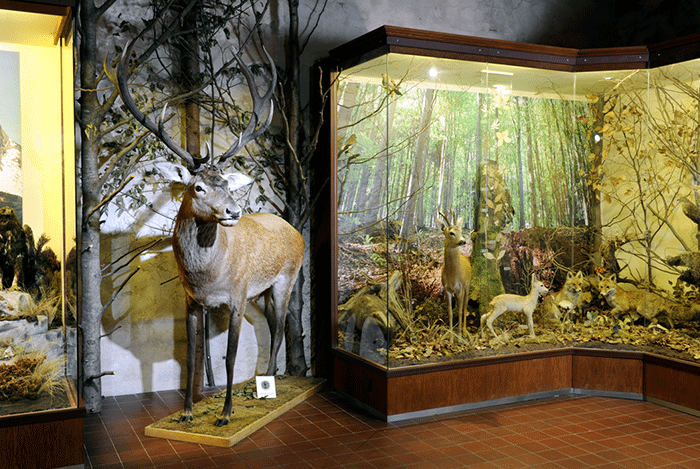 Ethnographic Exhibition and Natural History Exhibition are also included in our tours. The main part of the tour is represented by the Historical Exhibition of Period Furnishing in medieval and Renaissance interiors, from which the Chapel of St. Michael and the Treasury in the Lower Castle stand out. 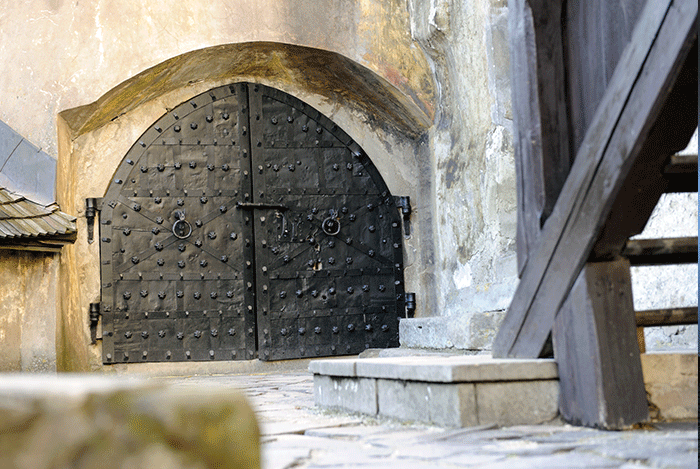 Orava Castle Night Tours with their scary atmosphere are especially popular in the summer season, often accompanied by theatre and musical performances.